Have you heard about Facebook units? It’s the latest Facebook feature for Groups and it’s all the craze right now… and for good reason. 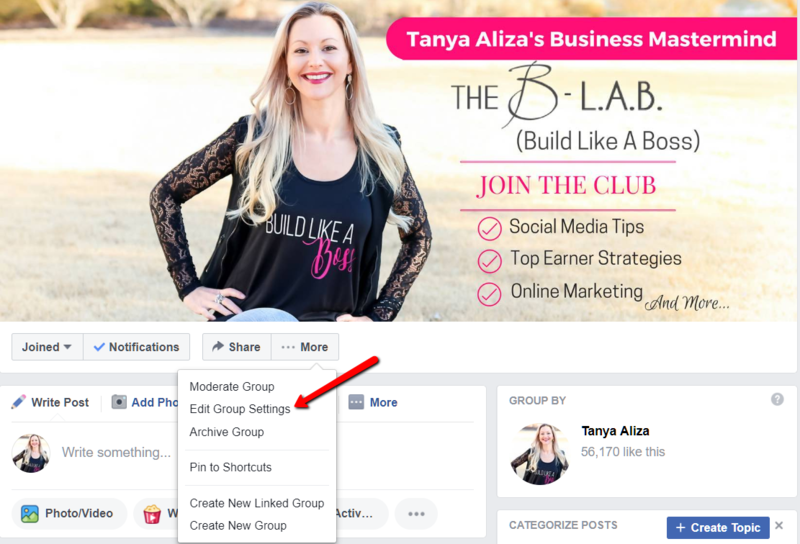 If you have a Facebook group it’s time to really get in there and learn how to use the ‘units’ feature so you can give your members a better user experience and also create more interest in your business, products or services. 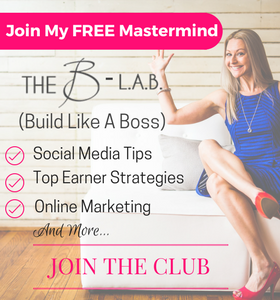 But if you don’t know how to set up units in your Facebook group then I’ve gotchu! 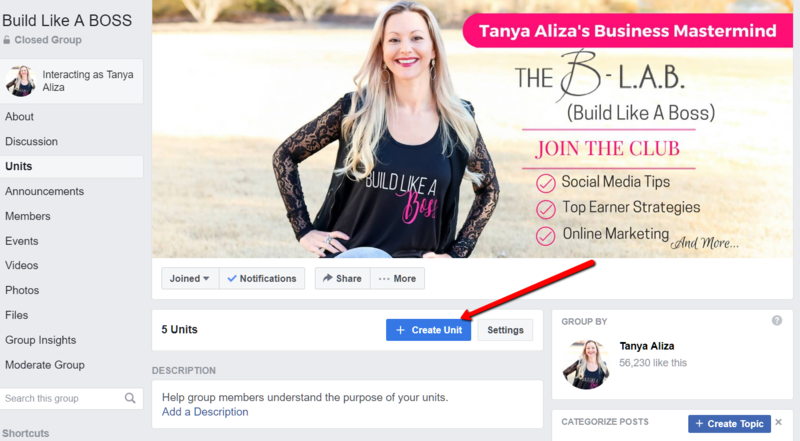 In this week’s Episode of Tanya Aliza TV, I’m sharing exactly how to set up the units feature in your Facebook group and also how I’m using this feature in my groups to create brand awareness and grow my business faster. 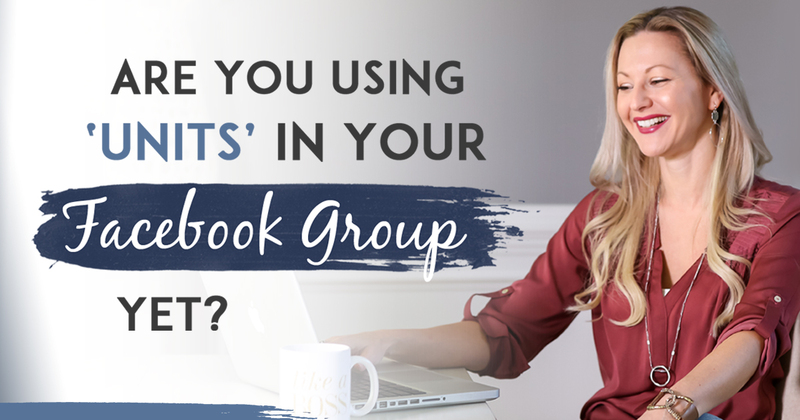 This week, since we’re talking about Facebook units to help you grow your Facebook group community… I put a great resource together for you to help you create a profitable Facebook group community for you and your business. It’s called The Guide To A Profitable Facebook Group Community. This guide will help you know when to post, what to post, and how to turn the people in your community into raving fans and buyers of your business, service or products. Facebook units is a new Facebook group feature that was rolled out to Facebook groups recently and it gives you the ability to organize your content so it’s not all over the place, which gives your members a better user experience. To get started with units your Facebook group type has to be changed to a ‘Social Learning Group’ otherwise the unit option will not display. I’ll show you how to change it to a social learning group but don’t worry, making this change won’t change or affect your group in any way except that it will open up the units feature in your group. and then ‘change’ next to the Group Type and change it to social learning. There are basically 2 types of Facebook groups that you will use for your business. A pre-sale Facebook Group and a post-sale Facebook group. 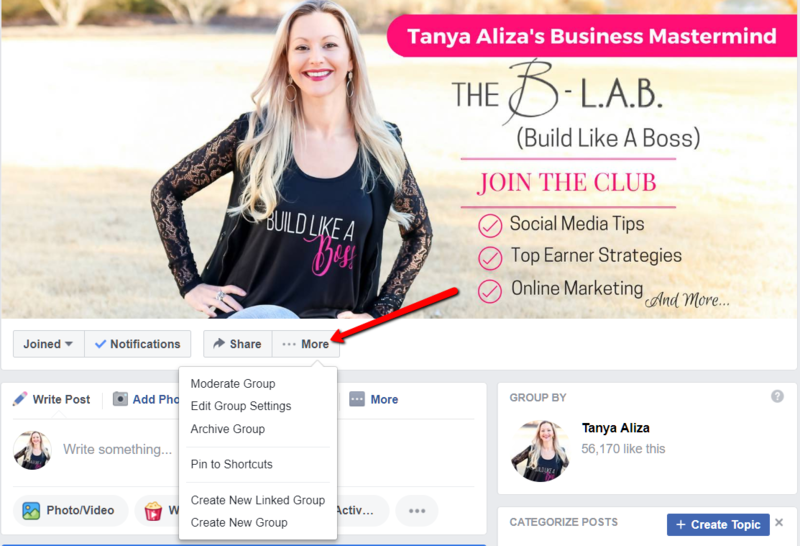 I’m going to show you how you can use the new Facebook feature called units in your group to help you grow your business and give a better user experience to your members. But first…I’m going to show you how to create them so you can implement this Facebook strategy right away. Once you do that you can input a unit name and description. You also have the option to make the unit optional or not. For required units (meaning the ones that aren’t optional) your members will see a progress bar and where they are at completing the required units. If you make your unit optional, it won’t be added to the progress bar. 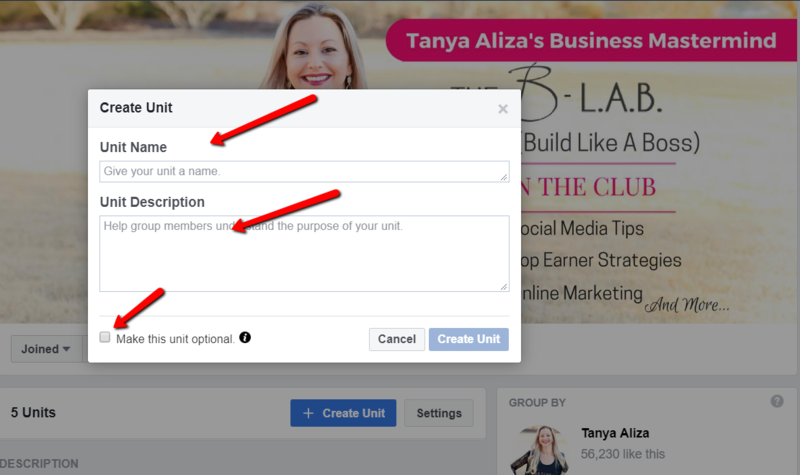 So now that I’ve shown you how to create units in your Facebook groups I want to show you the ways that I use these units to grow my business and create a GREAT user experience for my members, prospective customers and teammates. We’ve been using Facebook units to organize and categorize our posts and content so that our members can find them easily and we can give them value in a way that’s easy for them to access. It’s great at keeping things nicely organized and as a quick reference point for our members. Yep. These can create lead opportunities for your business. Anytime we can recommend resources or a webinar that we are doing we add them to the Facebook units section and use it as a way to generate leads for our business. Sometimes we put our members through a series of steps that we want them to go through in the units section as well. You can see this in action inside of my group Build Like A Boss. I’ll leave a link to access the group in the resources and show notes section below. Make sure you come join us so you can see all of this in action and model it for your Facebook group. Anytime our members have a win or what we call a ‘champagne moment’ due to being connected to us and inside our group, we will showcase it in the testimonials and success story section of the units. Now when it comes to using the units in your post-sale groups there’s a couple of ideas I’m going to give you that I’m using that will help you make the user experience a GREAT one and also help you leverage your time in these groups. You can now keep everything in one place for your customers or teammates. You don’t need to create a separate website with getting started steps and have many different places where they have to go in order to get the training or information they need after they buy from you or join your team. You can now keep everything in one place which makes it really organized and easy for everyone. You can keep certain topics that are important to your customers or teammates organized and categorized in your support group so its easy for them to access this information and go through it. You can add content to a unit two ways: by posting directly to a group unit or by adding an existing post to a group unit. There are always questions that your members will have but some will come up more often than others and you can create a unit called Frequently Asked Questions and keep it all together so that when your members have questions, it’s easy for them to find. This also gives you added leverage and automation, so you don’t have to keep answering the same questions that come up over and over again. We also do the same thing that we do in our pre-sell group inside our customer support group. When one of our members has a testimonial or a success story from going through my course we showcase it in the testimonials section of our Facebook units. If you’re selling products or services you can showcase those testimonials in your group so other people that join in can see them and get excited about being connected to your business, service or products. Facebook groups are playing a really important role in prospecting and supporting your team and you’ll want to have one so you can grow your business fast. And with the ‘units’ feature being added it can take your Facebook group to a whole different level. If you already have a Facebook group but it isn’t growing at the speed you’d like it to then make sure you Download My Guide To A Profitable Facebook Group Community, so you know WHEN to post, WHAT to post, and HOW to turn the people in your community into raving fans and buyers of your business, service or products. This is a training by my good friend Jessica Higdon. 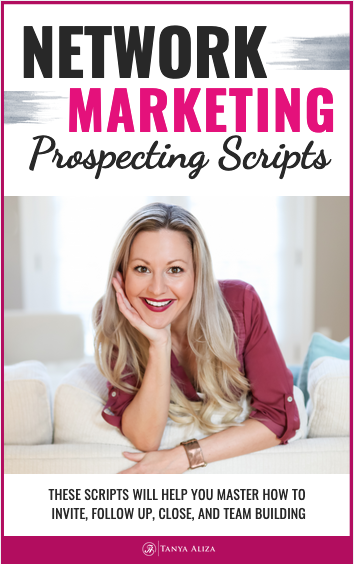 Jessica has created a $10,000/mo income in her network marketing company from prospecting and recruiting through Facebook. In this training, she reveals exactly what she’s done to achieve this. It really is a great training for you and your team. Did you get some value from this Facebook units training? 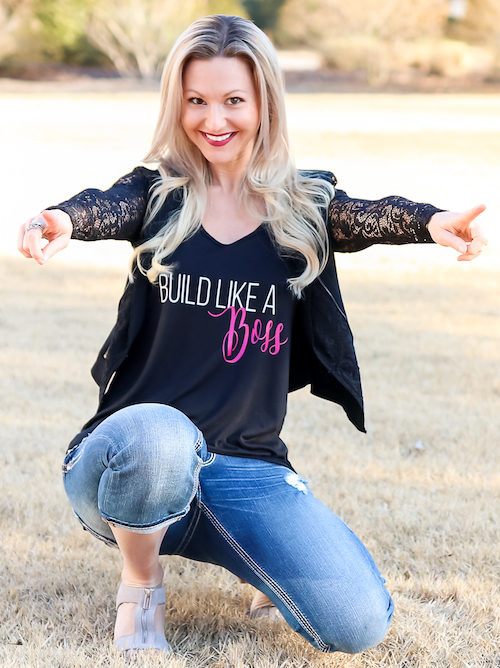 I hope you did because each week I put my heart into making sure you get some amazing Facebook marketing tips to help you and rock it in your business while creating a life you love. Question of the week: Are you using the units feature in your Facebook group community? If yes, I’d love to hear some ideas on how you’re using it to grow your business. Get More Facebook Likes – My Secret FREE Strategy That’s Working Like Crazy!